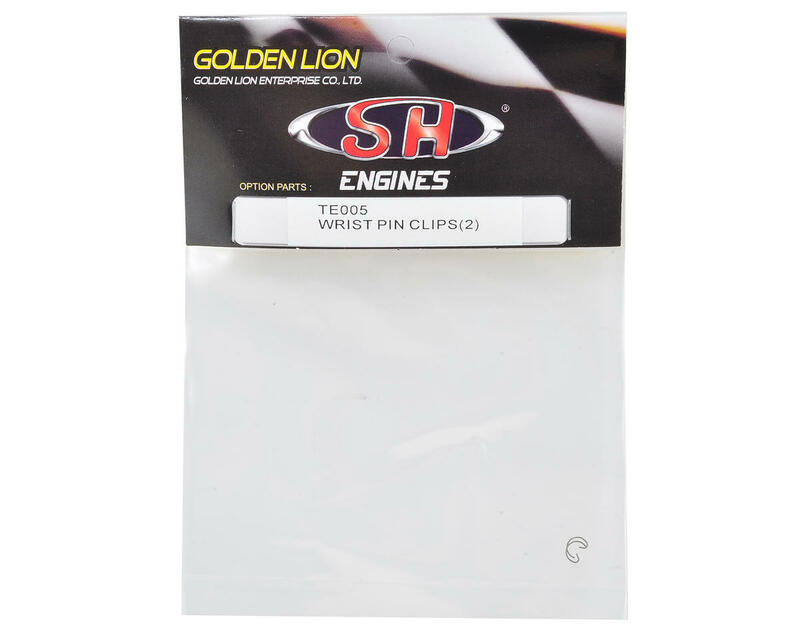 SH Engines 28 Wrist Pin Clips. These are replacements for the SH Engines PT2016-XGB model engine. 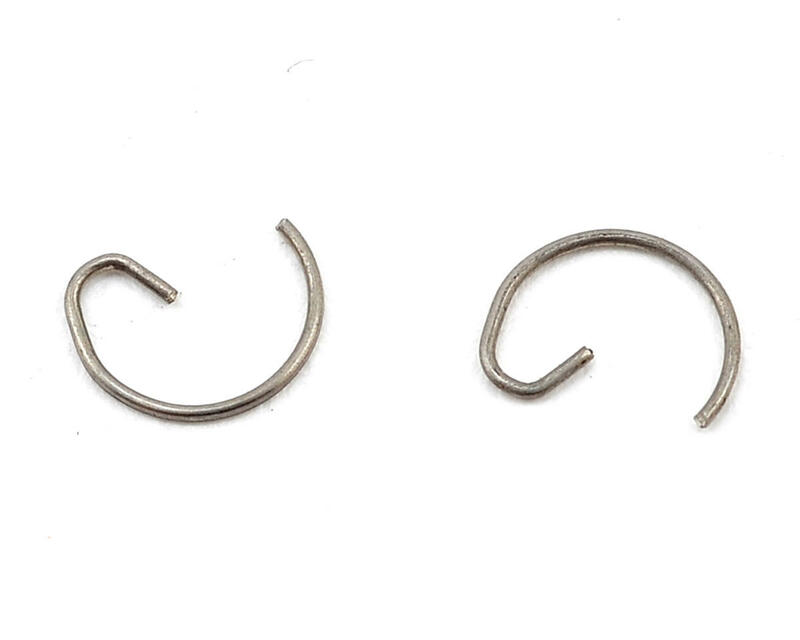 Package includes two clips.